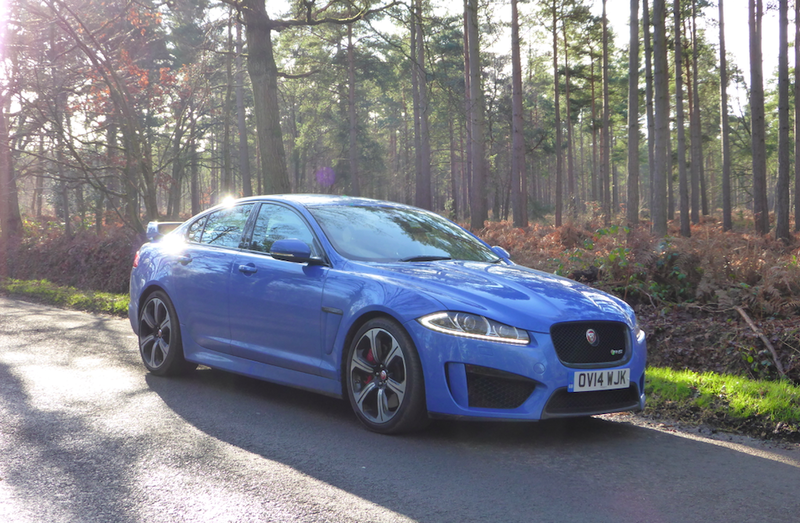 The Jaguar XFR-S is an £80k, 550bhp, 2 tonne, bright blue, brutal beast of a car. Here's my 20 second video review which focusses on, well...the sheer power of the thing. The normal review will be about 10 minutes long and will focus on more than the just the brutality of the thing.